Interested in exploring a different and lesser known part of London? 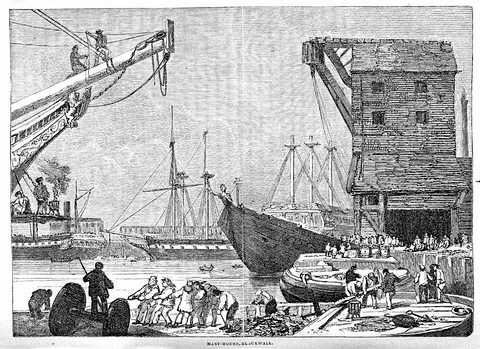 Then join us in discovering the secrets and the mysteries of the East India Docks! For this VCL walk, our trusted guide Patricia will take us on a time travel experience through the history of the Docklands and the connections with the first English Colonies in the 17th century. Along the way, we will also learn about the ecological aspects of East London and look for edgy Graffiti Art. Our walking tour will end at a container city where we can have a drink in an (you guessed it) Ecological Pub. Booking: on our website - Places are limited so don't wait too long to book yours!